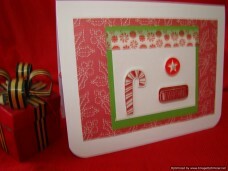 What a hit your cards were for my wife for Christmas - I purchased an assortment of cards and she just loved them! 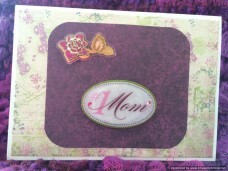 This will be an easy gift for me in the future with your wish list option! 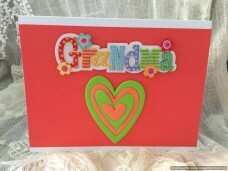 The pictures of your cards on your website seriously don’t do them justice. 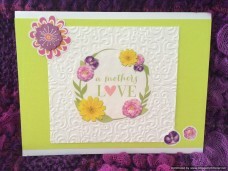 They are beautiful in person with vibrant colors and 3D effects that are just awesome! 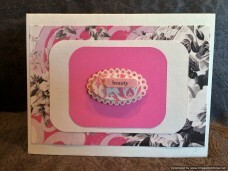 I look forward to sending them to my friends and family! 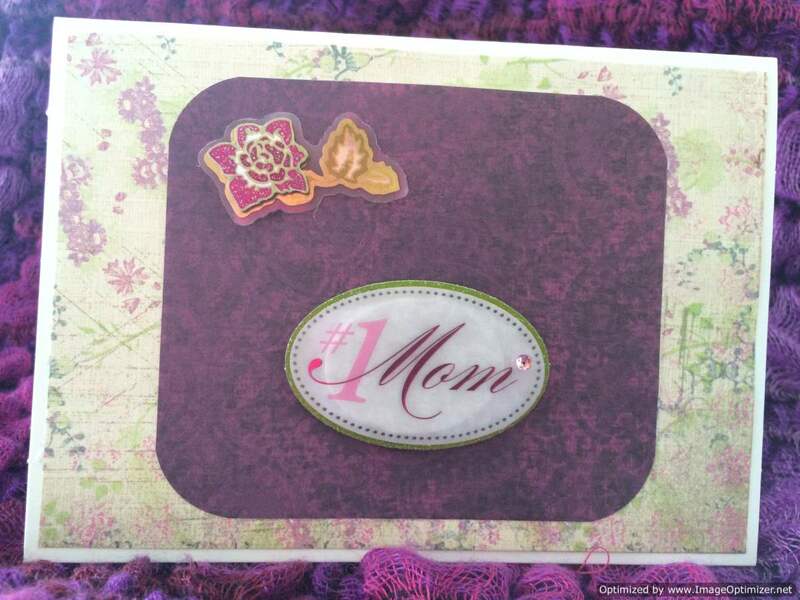 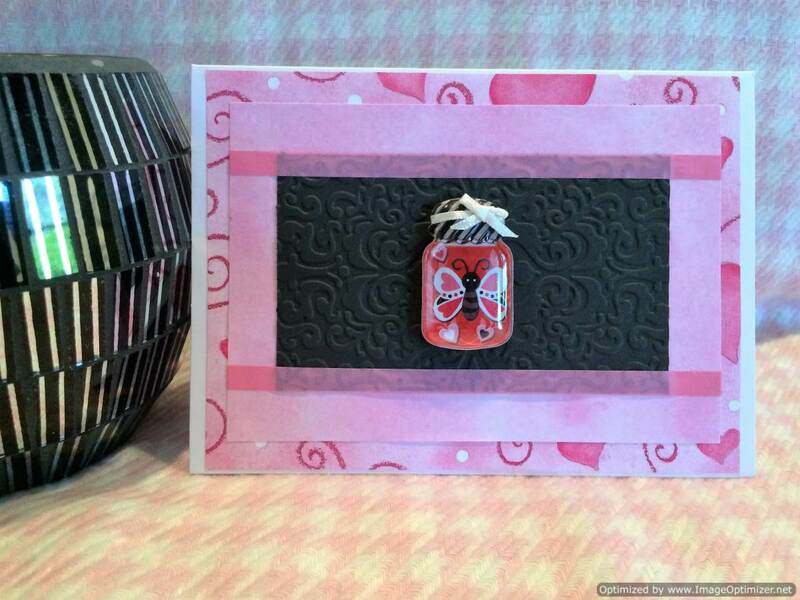 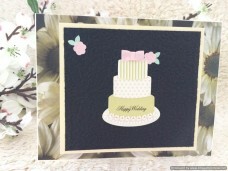 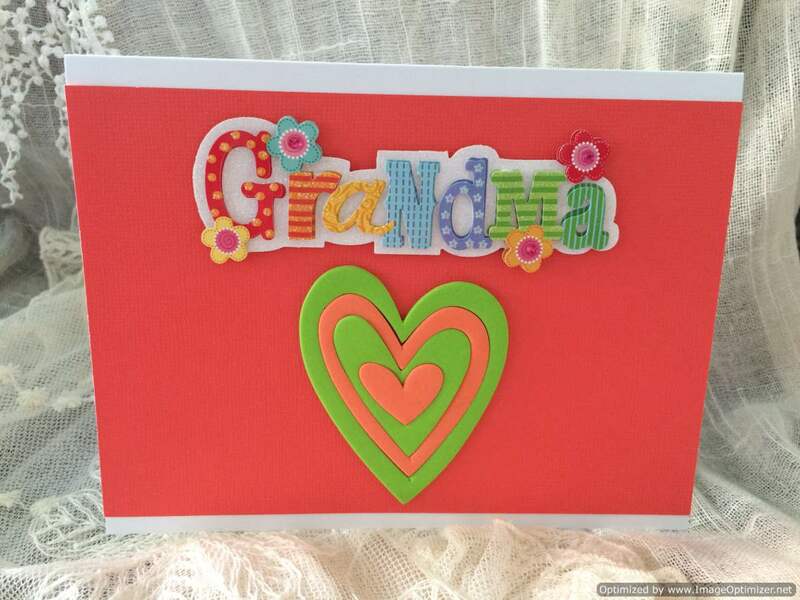 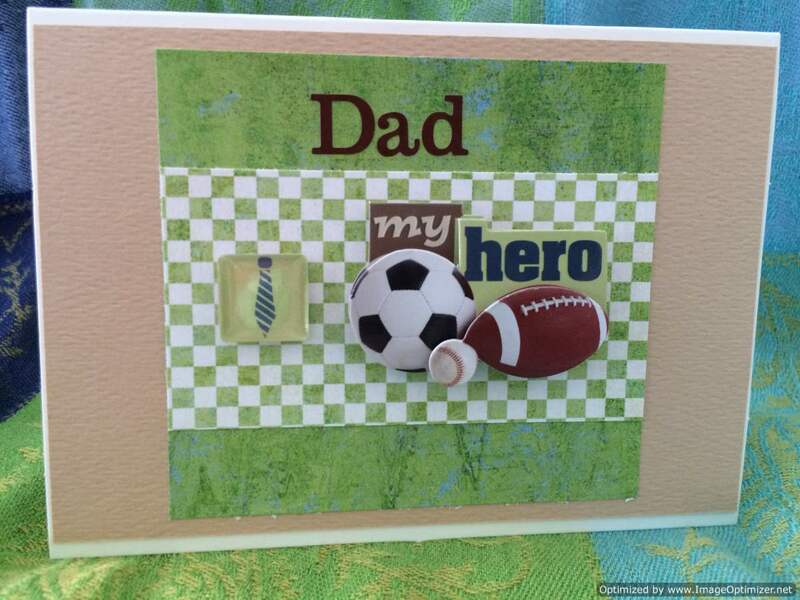 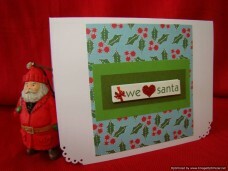 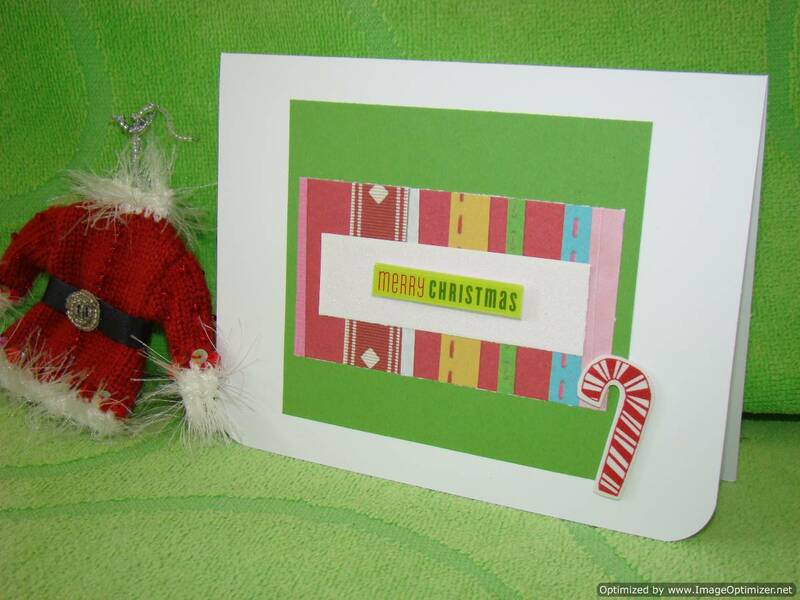 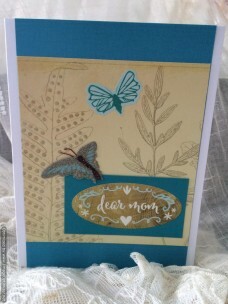 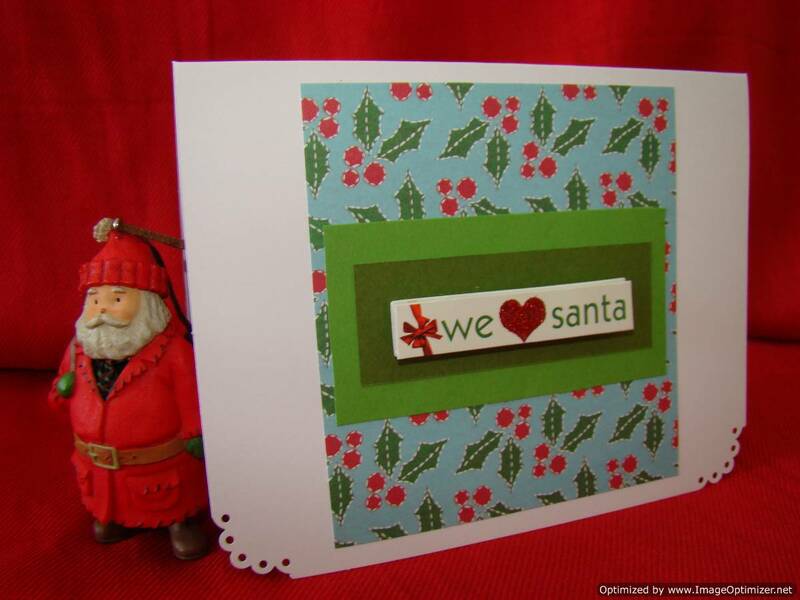 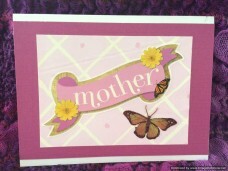 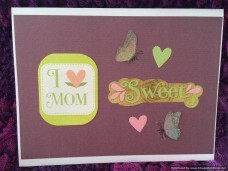 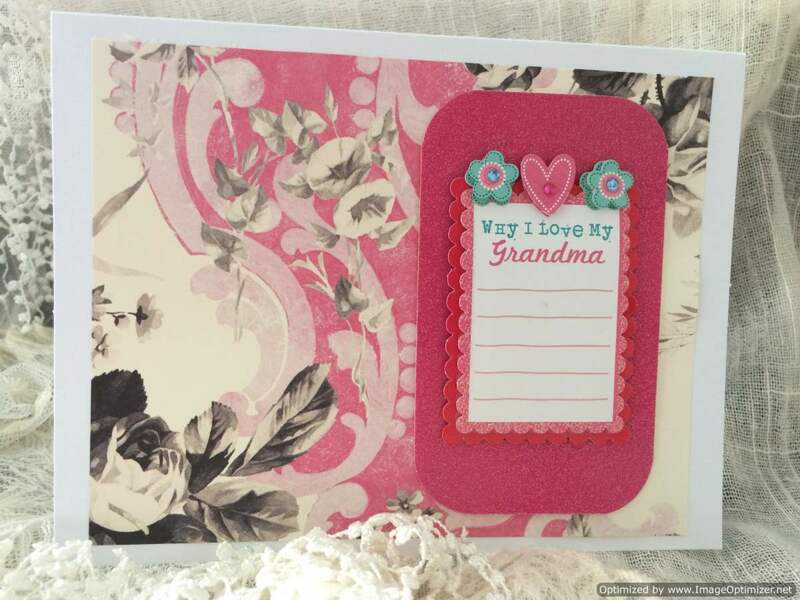 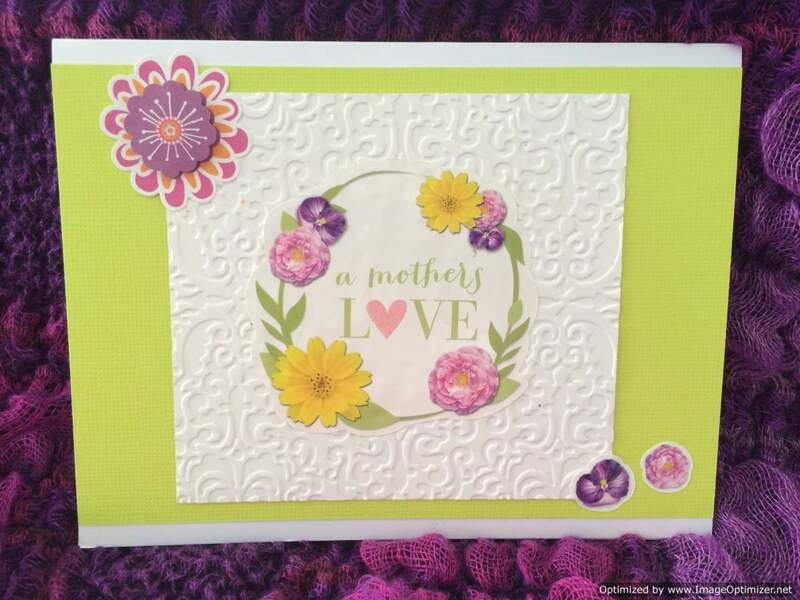 "I absolutely love the cards-- made to amazing detail. 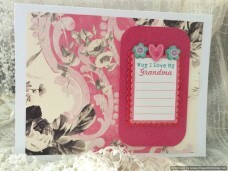 When you give one to someone- you are not only giving a card but a frame-able work of art!"